Little Shop of Horrors - Presented by Stages Repretory Theatre Feedback!! 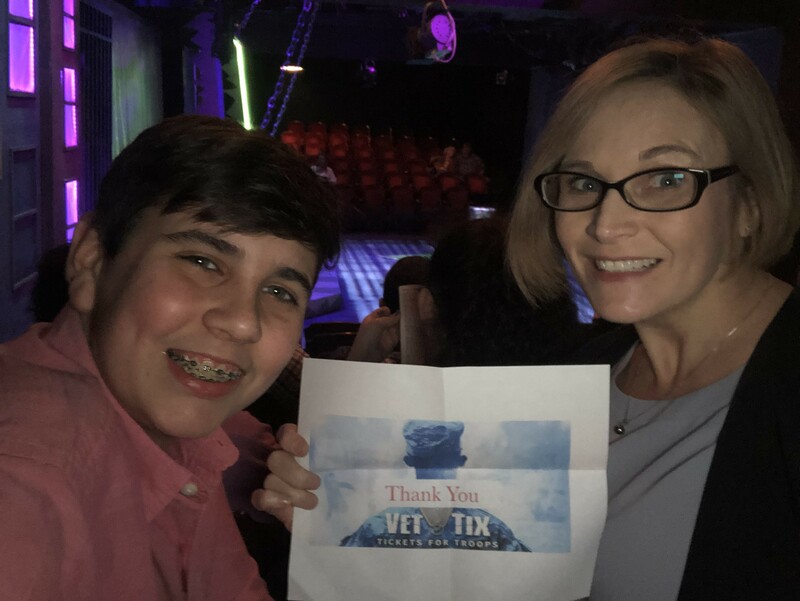 Thank you for a fun evening with my son! He loves theater and I love the opportunity to expose him to different genres and performance styles. This was his first show at Stages and he loved it!